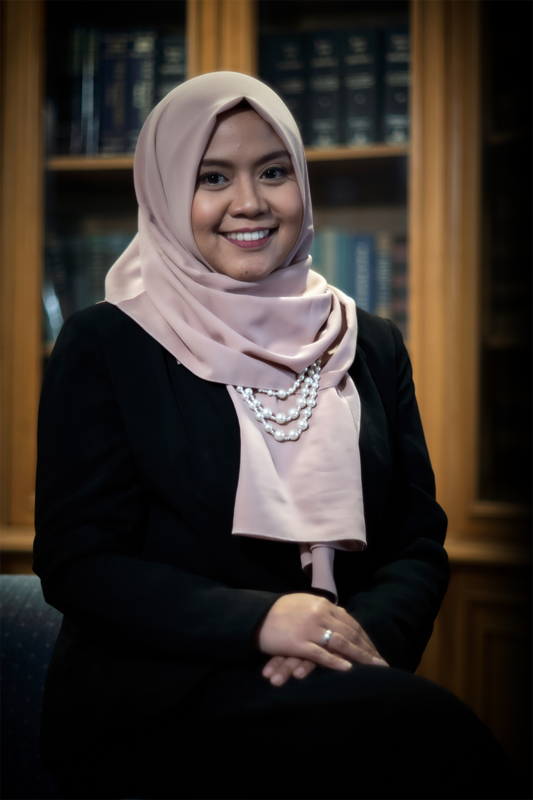 Ms. Miarty Ayu Septriana is a Senior Associate of the Firm. Joining the Firm in 2009. Before joining the Firm, she worked at a telecommunication tower provider company in Jakarta. She holds a Law Degree from University of Padjadjaran in Indonesia (2009). She has been assisting Partners of the Firm in aviation and aircraft procurement transactions, foreign investment and joint ventures as well as general corporate matters.